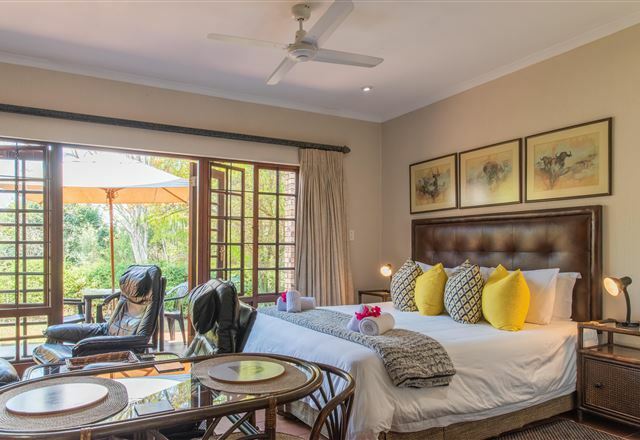 Loerie’s Call is the perfect stopover for corporate and leisure travellers alike. 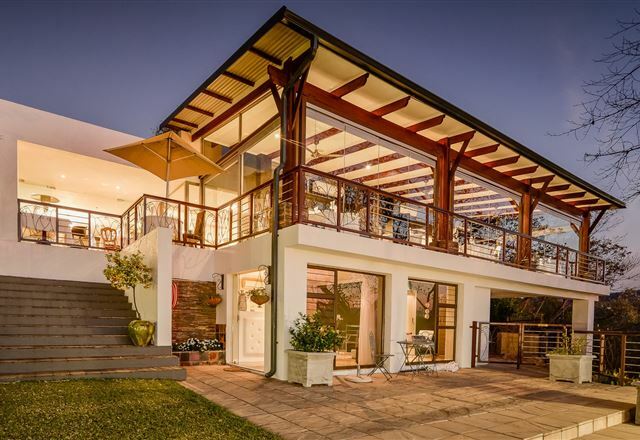 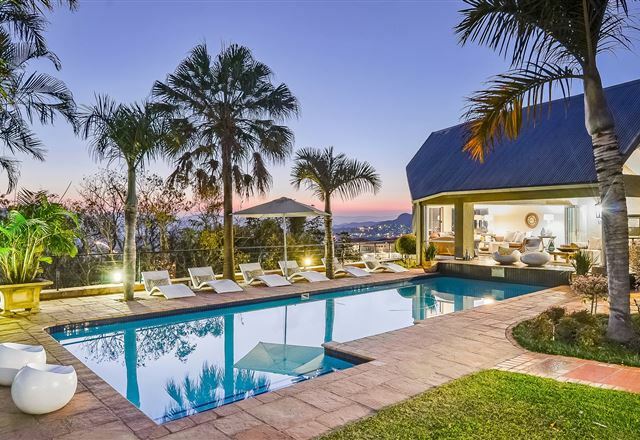 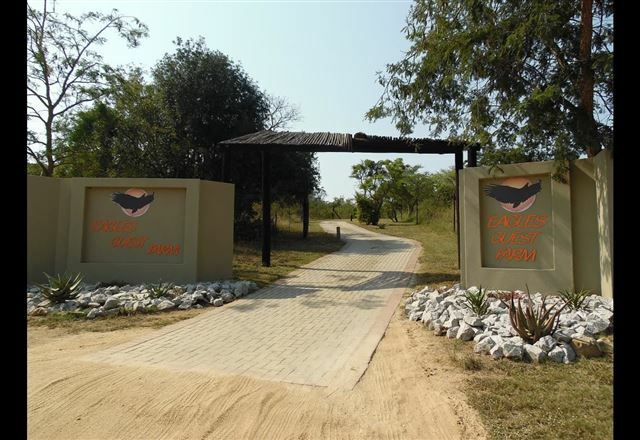 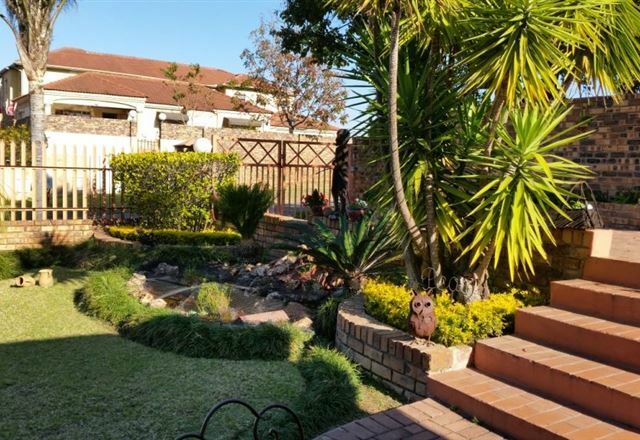 Located above Nelspruit town, Loerie’s Call is able to offer the convenience of being close to the city centre, while still offering the peace and quiet of suburbia. 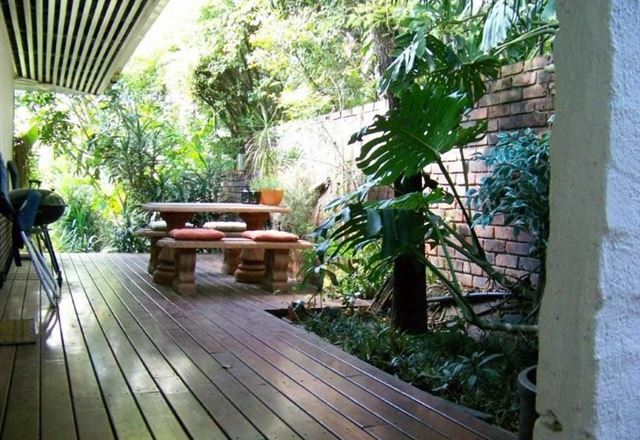 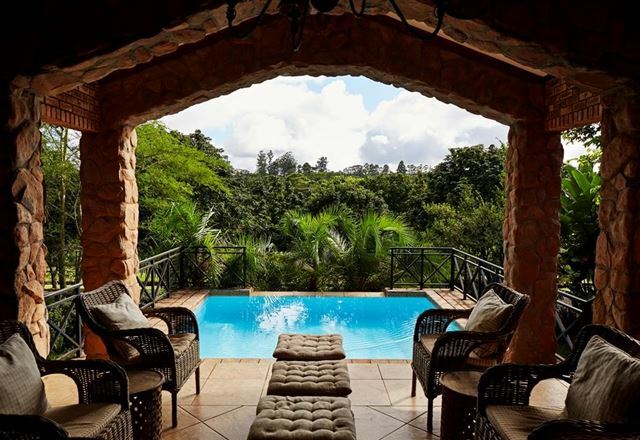 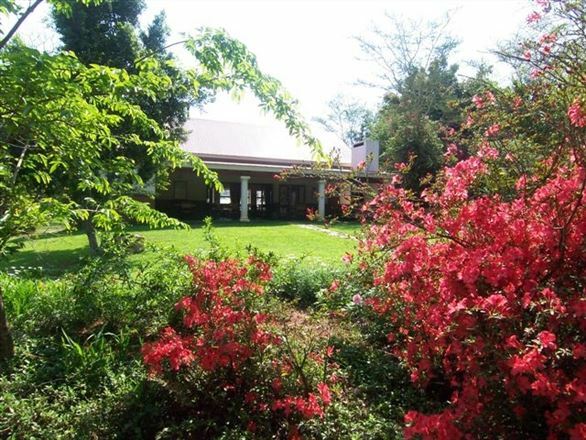 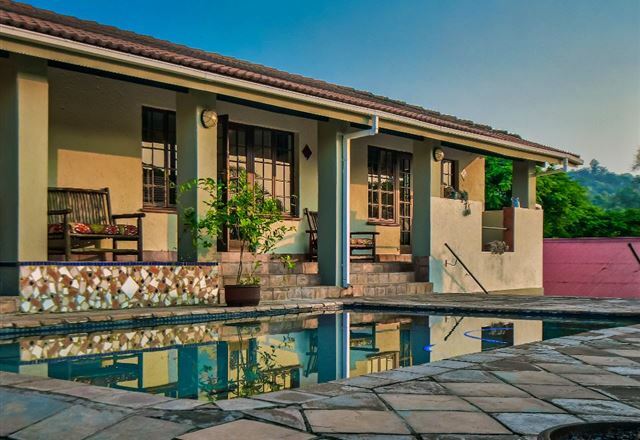 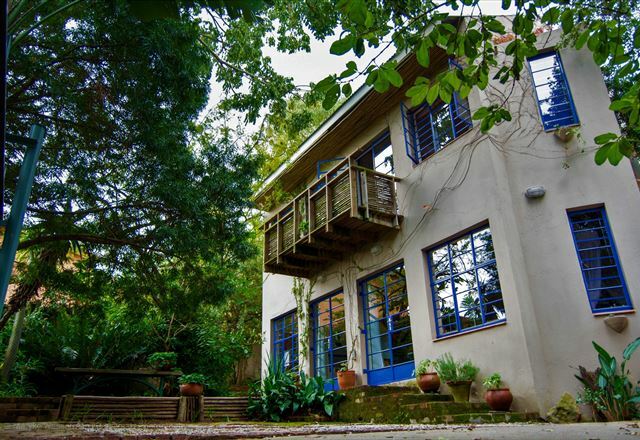 52 Bracelet is a self-catering cottage in Nelspruit, near the Kruger National Park. 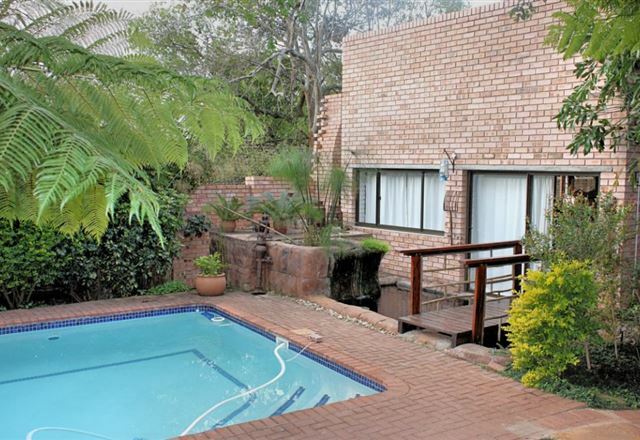 Here you will be welcomed in a warm and friendly manner by your host, Carel. 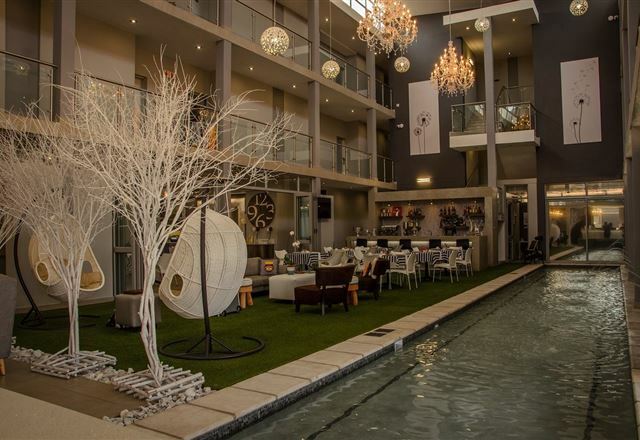 Hotel Promenade is located in the Lowveld region&apos;s capital city, Nelspruit, and is one of the town’s landmarks with its stately clock tower bearing silent witness over the Promenade Shopping Arcade. 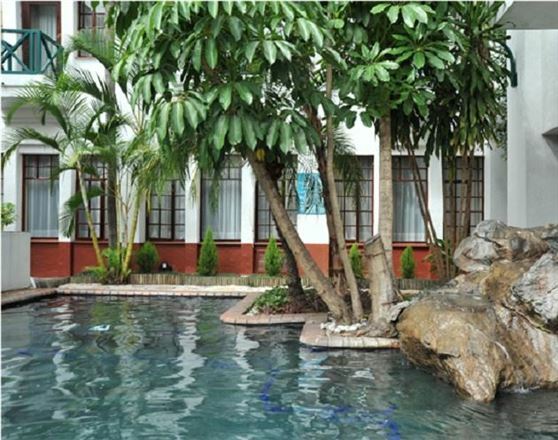 The hotel once served as the town hall but offers its guests a choice of staying in 71 beautiful rooms which consist of Twin Rooms, and Smoking Double Rooms. 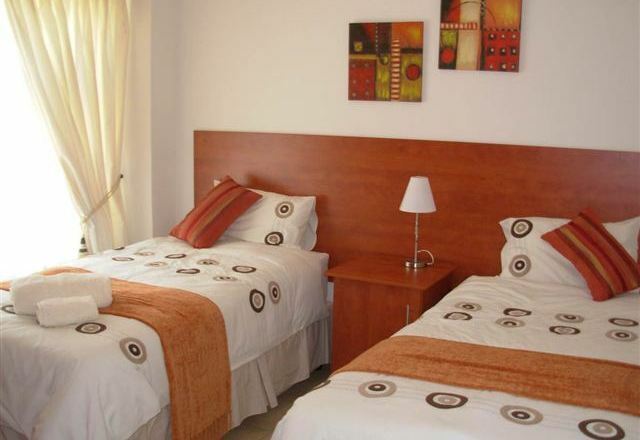 Smoking and non smoking rooms available. 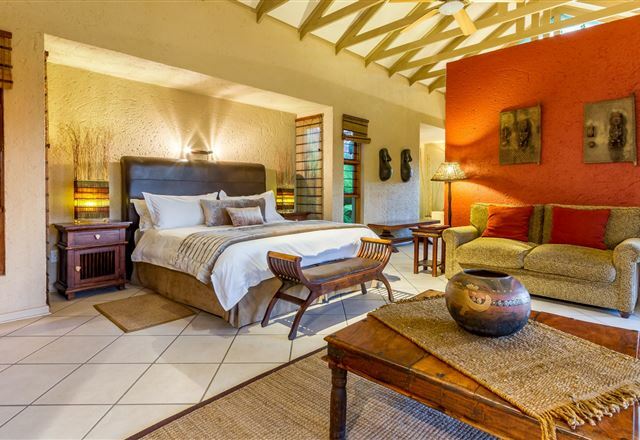 We offer our guests an irresistible combination of German professionalism and warm South African hospitality. 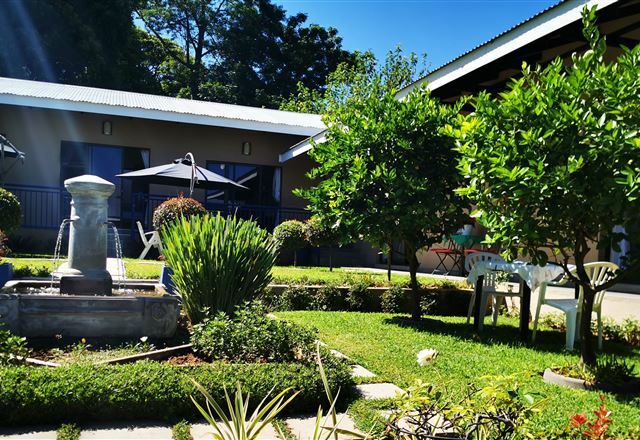 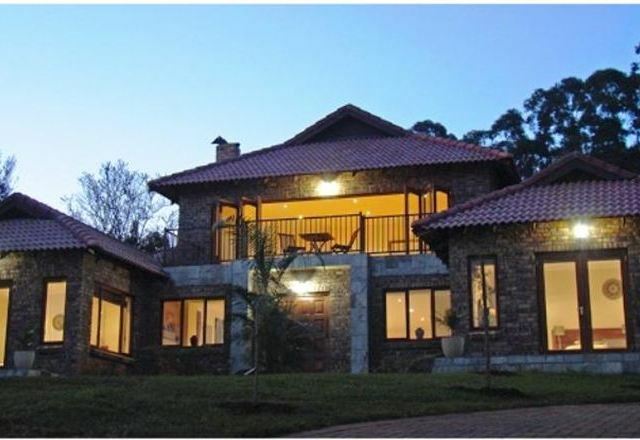 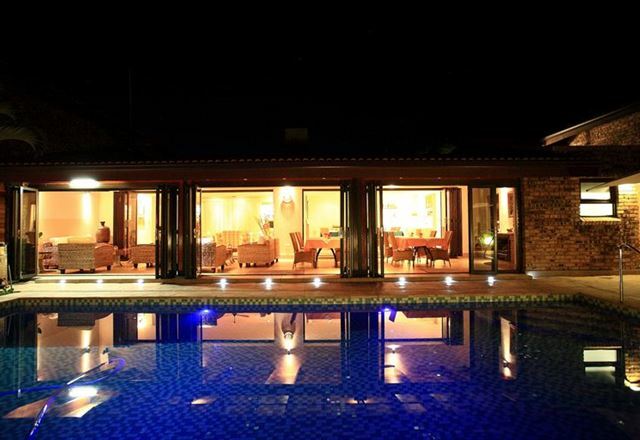 The guest house is surrounded by a nature reserve, water features and breathtaking mountain views. 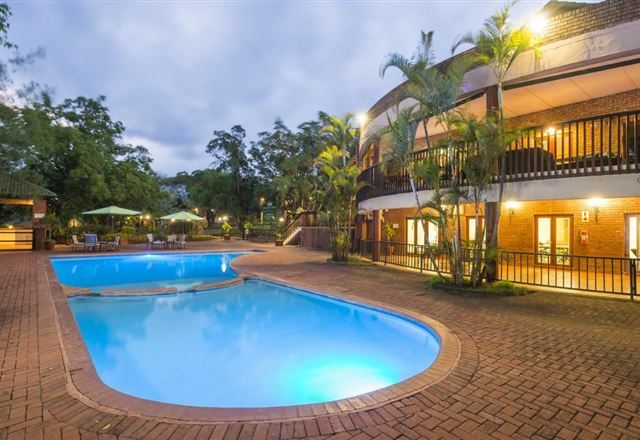 17 Casa Ferreira is a neat, spacious and modern apartment located in a security complex in Nelspruit. 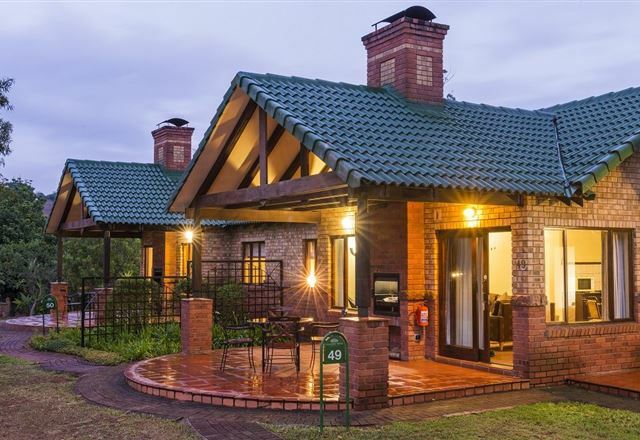 The two-bedroom unit can accommodate up to six people and is fully equipped for self-catering.